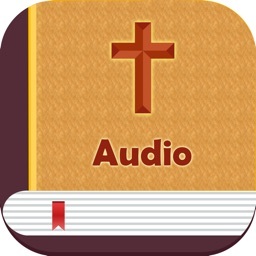 Introducing the Holy Bible app, an application with all content from the Bible available on your iPhone, iPad and iPod Touch. 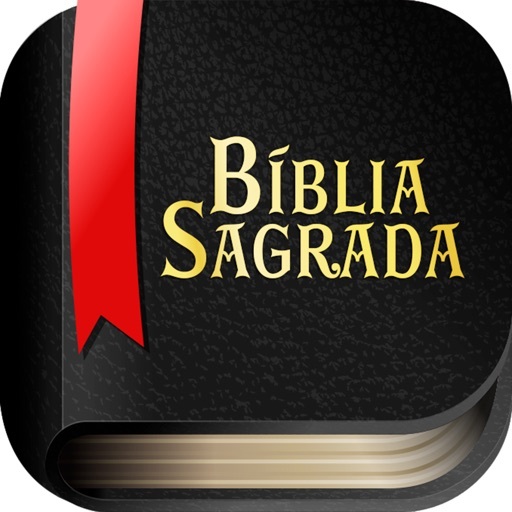 The Word of God 24 hours with you, wherever you go, blessing your day with messages of love, peace and hope. 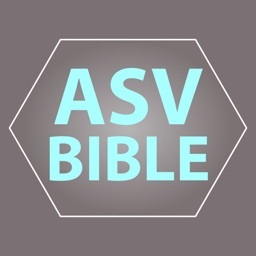 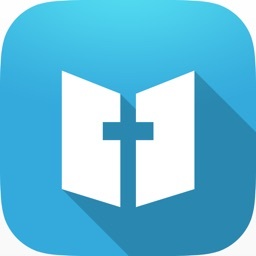 This app allows you to browse the books, chapters and verses from the Bible. 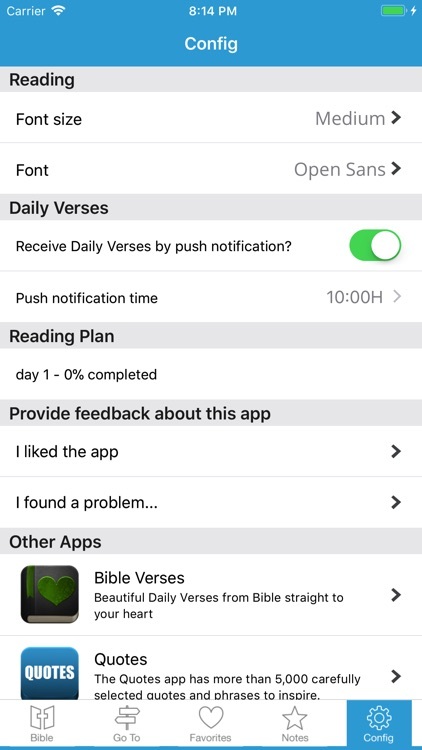 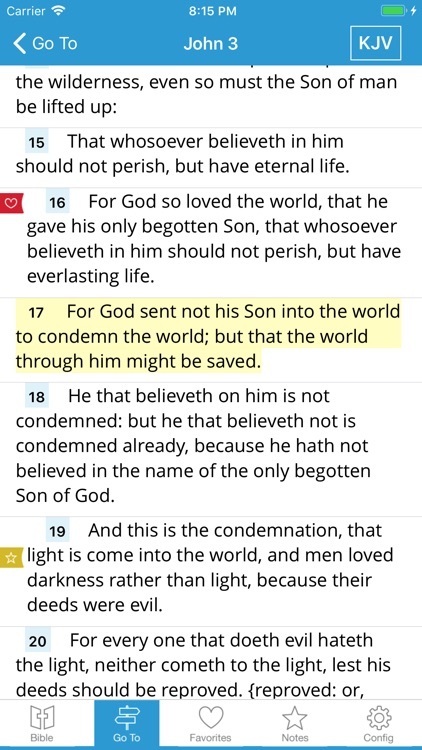 Using the 'Go To' screen, you will find in seconds the Bible verse you want to read. 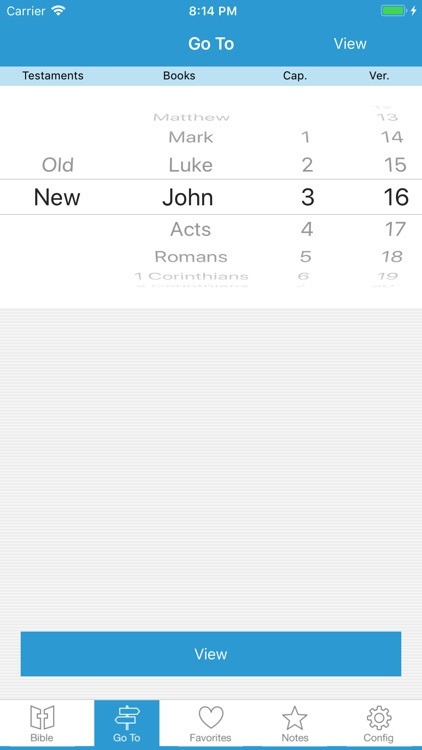 You can quickly search by words or phrases, anywhere in the Bible. 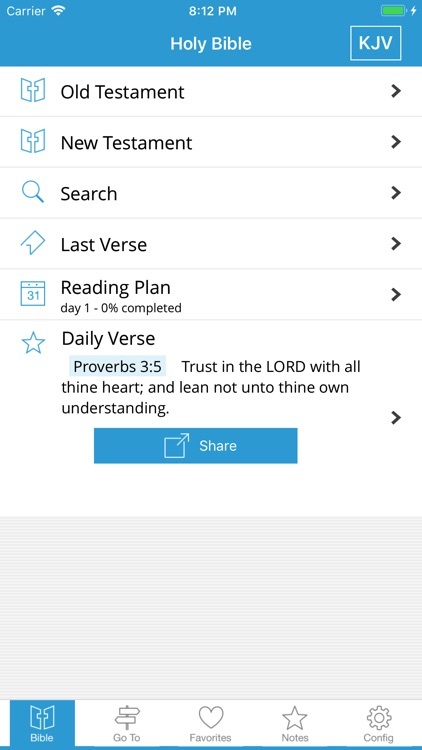 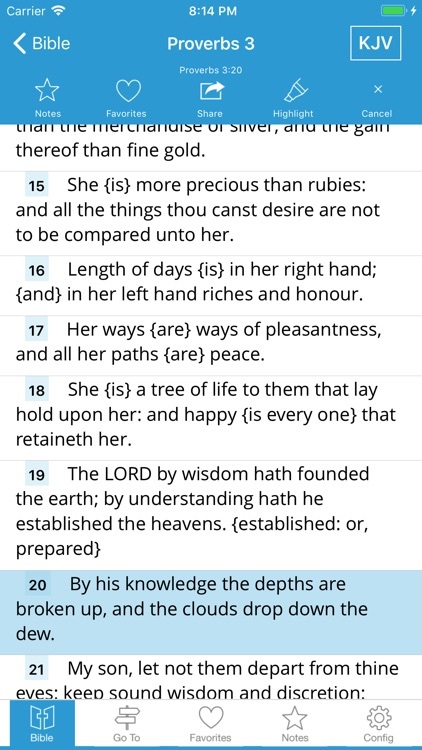 You can also organize your favorites bible verses in categories, making easy to find then later. 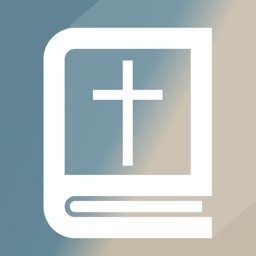 With the Holy Bible app you can share the most beautiful Bible messages with family and friends, sending the verses directly to them by email, Facebook, Twitter or Text Message, spreading the Word of God. 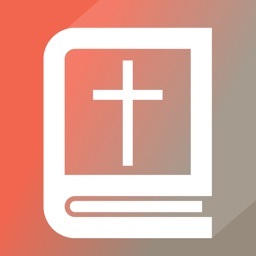 The Holy Bible is the Love of God translated in words especially for each one of us.